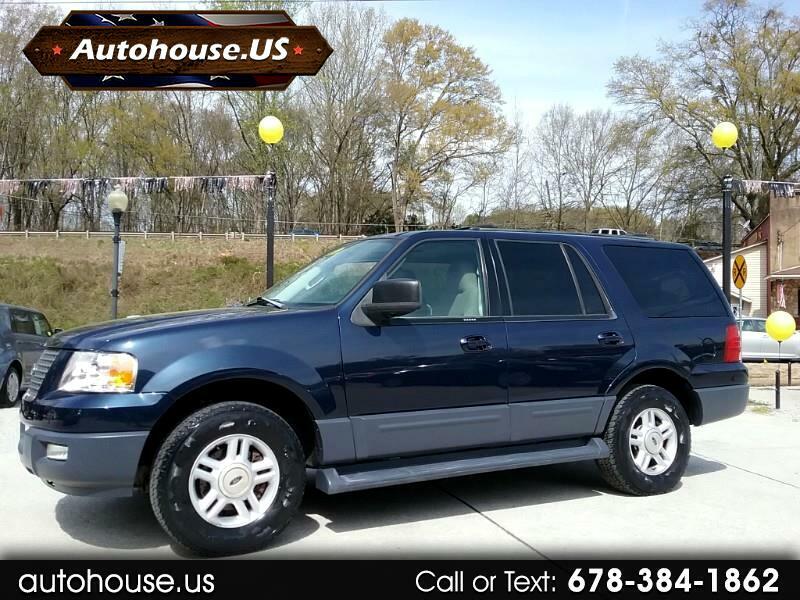 Searching for a family vehicle that can seat 8, check out our 2003 Ford Expedition XLT. One-Owner, clean Carfax with no accidents. Tires are have plenty of tread left for many miles to go. Third row seats fold down for extra cargo storage. Adjustable brake and gas pedals make driving a breeze. Comfortable interior, a steady ride, flexible seating and a roomy third-row seat that can seat the whole family and more! Come take a look before she's gone.